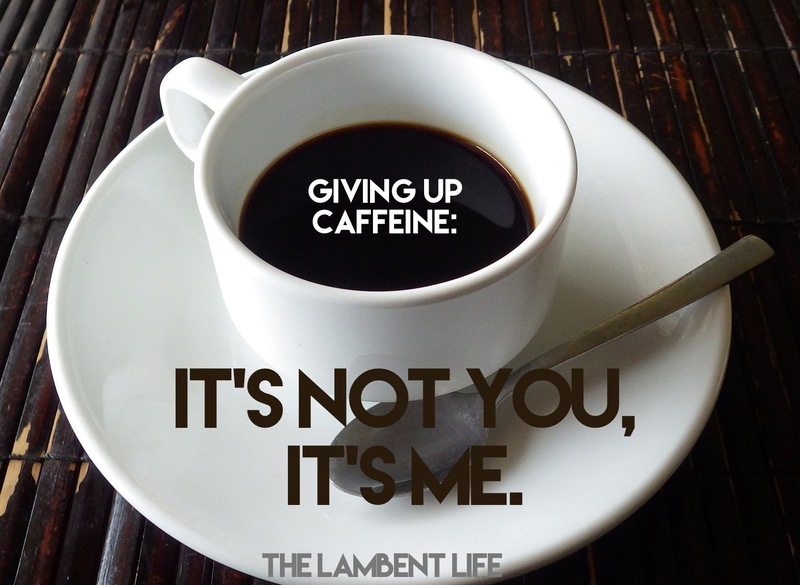 This entry was posted in Health and tagged caffeine, coffee, drug, energy drinks, health, healthy-living, humor, parenting, wellness by Liz @ TheLambentLife. Bookmark the permalink. Oh, this was good, Liz! So good! I’ve been contemplating giving up coffee for a while now. This post is just the inspiration I need. Like you, I’d rather be investing in a friendship that gives me a greater return–my bed. you are a stronger woman than I. Coffee is my comfort in the morning and my religion when it gets chilly outside. I’m not ready to break up with it yet. But I will be cheering you on over here. With my cup of Heritage.